We offer a professional roof cleaning service in Hastings and throughout East Sussex. Hastings has a variety of architecture and being a seaside town it naturally experiences frequent damp and wet onshore breezes and experiences various problems associated with moss and algae. 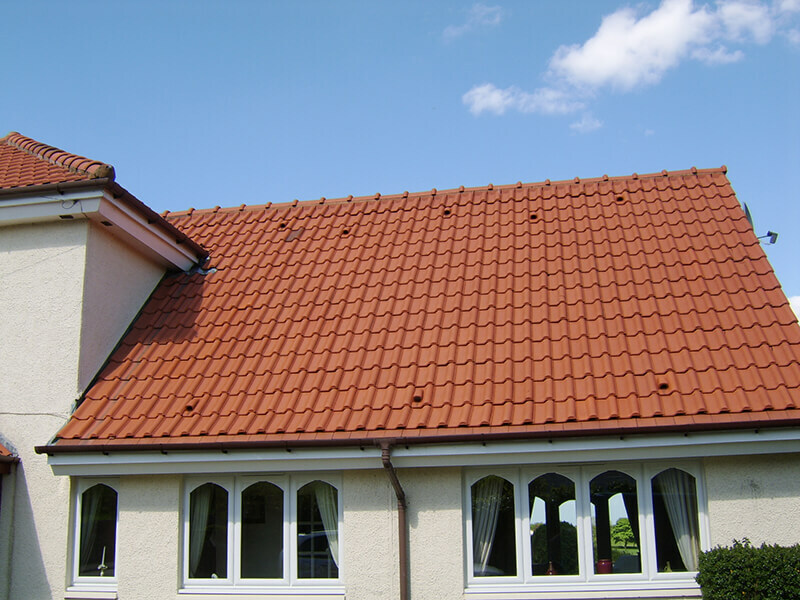 This is highlighted on roof tiles in the area, which with age, become more porous as their original protective surface layer is eroded by the elements. This additional retained moisture encourages various types of organic growth and means that keeping a roof clean can be a constant source of irritation. 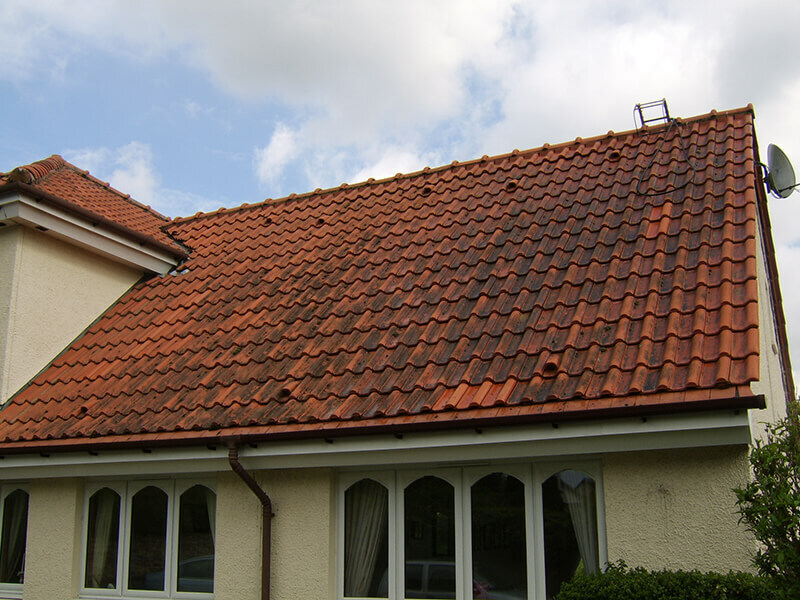 For many property owners, the idea of jet washing a roof is not an option as people are aware that if not used correctly, this can damage, disturb or break fragile tiles. The Biowash™ unique advanced technology cleans without the use of a pressure washer and importantly without walking on the tiles. Combining the latest non-pressure equipment and cleaners, the work required can be carried out from ground or gutter level. Our agent for the area is locally based and will happily go through in detail how the Biowash™ cleaning system works. For more information and a No Obligation FREE quotation for roof cleaning and moss removal Hastings, contact us today or call 0800 849 9498. We also offer a render cleaning service on all domestic and commercial properties. Hastings is really three towns in one joined by a level promenade, there is the Old Town to the east, the bustling shopping Town Centre in the middle and St Leonards to the west with its classical and elegant architecture. Only local people with a knowledge of history would know that around the time of the Norman Conquest it was a thriving fishing and trading centre. Today it is home to one of the largest beach-launched fishing fleets in Europe.